Wieland Electric products set the standards in pluggable connection technology for building automation and automation technology. Their achievement makes them one of the technology leaders and leading innovators worldwide. Wieland’s products range from DIN rail terminal blocks, pluggable connectors, Safety sensors, power supplies, Network PLC & I/O systems, and more. Powermatic Associates is the authorized distributor for Wieland throughout Northern California, Central Valley California, Austin, San Antonio, and throughout central and south Texas. 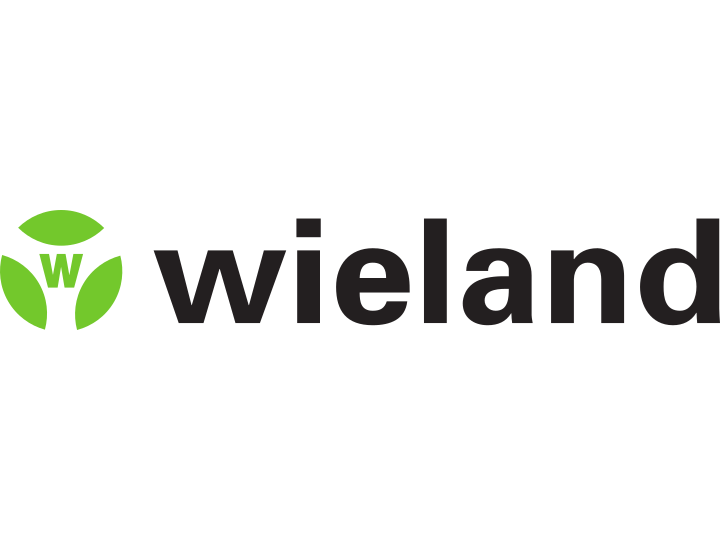 Wherever energy or signals are distributed, Wieland stands for a green light for innovative ideas.